Demonstrating that the Anteater spirit is strong and flourishing, our second annual Giving Day, held this year on April 25, was an even greater success than we had hoped. By the end of the day, UCI had raised more than $4 million in 2,600 separate gifts from donors in 40 states and eight countries to support important projects and programs ranging from pioneering Alzheimer’s disease research to “mini scholarships” for arts students. The 2018 Giving Day set a record not only for the total raised –almost tripling last year’s $1.4 million – but also for the number of gifts received, number of parent donors, number of donor-sponsored matches and challenges, and number of states represented in the donor pool. Big thanks to all of you who reached deep into your pockets and contributed so generously to this noble institution. The oldest board game played today, Go, is also widely considered the most intellectually challenging – far surpassing chess, for example. So it’s no surprise that UCI students are good at it. 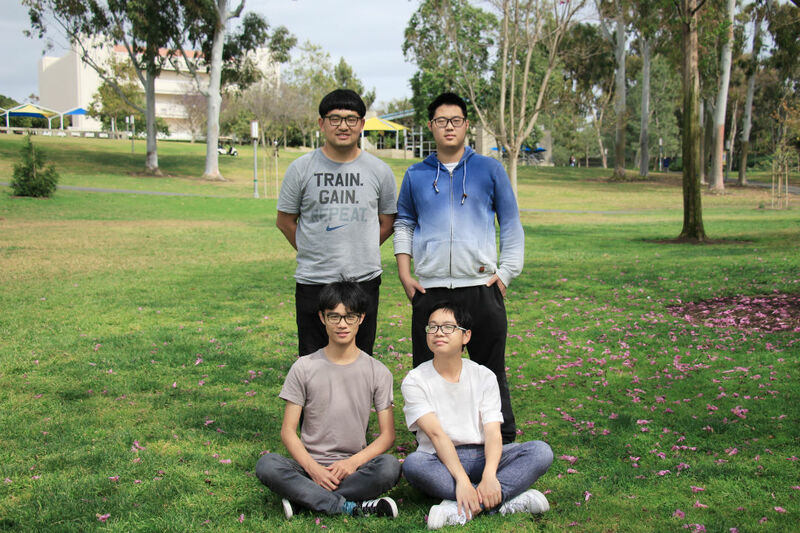 Last month, four members of the UCI Go Club – junior Shengjie Zhou and graduate students Hongkui Zheng, Yige Lu and Yuancheng Yuan – took two out of three games in a hard-fought match against UCLA players to win the 2017-18 Collegiate Go League tournament final. With that prestigious title on its résumé, the team is now practicing for the collegiate world championships, which will be held at Cambridge University this summer. Go, Anteaters! UCI is fortunate to have some of the most revered scholars and educators in the world on its faculty. Our professors are not only brilliant experts in their fields, but also champions of sharing knowledge and stimulating deep inquiry into new ideas. Eric Rignot (left) Photo credit: Maria Stenzel/for UCI. Steven White (right) Photo credit: Steve Zylius/UCI. Two distinguished members of our faculty recently received the signal honor of election to the National Academy of Sciences. Eric Rignot, Donald Bren Professor of Earth System Science and chair of that department, is renowned for his study of the polar regions and the glacier and ice sheet changes brought on by global warming . Steven White, professor of physics & astronomy, is a pioneer in computational physics. His work led to the successful modeling of quantum spin liquid, a breakthrough that could spur future developments in superconductivity and quantum computers. These two outstanding scientists are jewels in our academic crown and are most deserving of this national recognition of their contributions to their disciplines and to society. Michael Goodrich, UCI Chancellor’s Professor of computer science, has been elected a foreign member of the Royal Danish Academy of Sciences & Letters . He is one of only 260 foreign members of this prestigious organization that was founded in 1742. 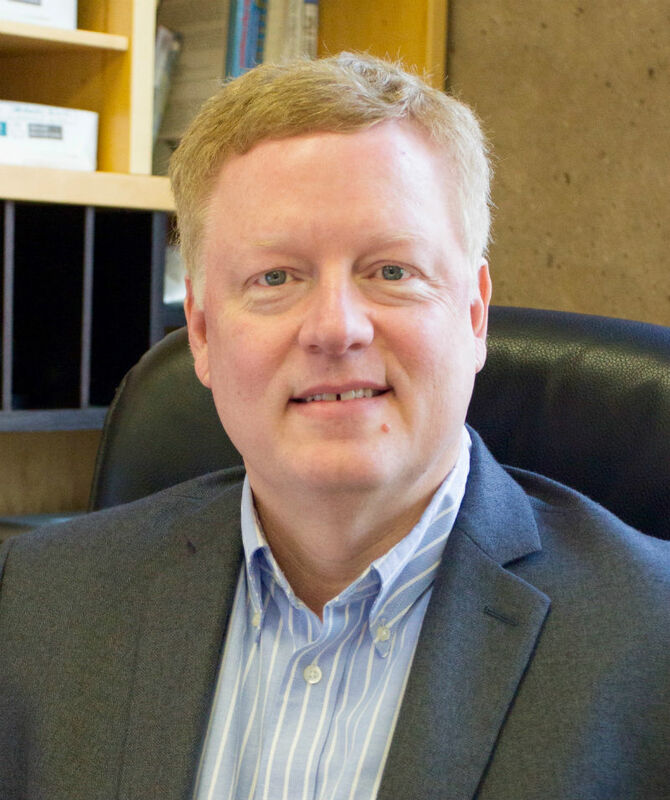 Chancellor’s Professor Goodrich specializes in algorithm design and is highly recognized for research in geometric computing, networking, geographic information systems, computer security and big data processing. The John Simon Guggenheim Memorial Foundation, through its Guggenheim Fellowships program, is one of our nation’s leading supporters of the arts and humanities. Fellows are appointed on the basis of prior achievement and exceptional promise. This year, almost 3,000 individuals applied for grants; only 173 received them, and two serve on the UCI faculty. Amy Gerstler, professor of English, is a prolific poet and novelist who won the 1991 National Book Critics Circle Award in poetry. She will use her fellowship to write a hybrid poetry/literature book that explores the idea of the feminine epic. Edward Dimendberg, professor of humanities and European languages & studies, researches and writes on architecture and urbanism. He will use his grant and a complementary Getty fellowship to complete a book on the history of urban theory that looks at the ways Los Angeles’s urban design was treated as the exception rather than the rule by theorists throughout the 20th century. 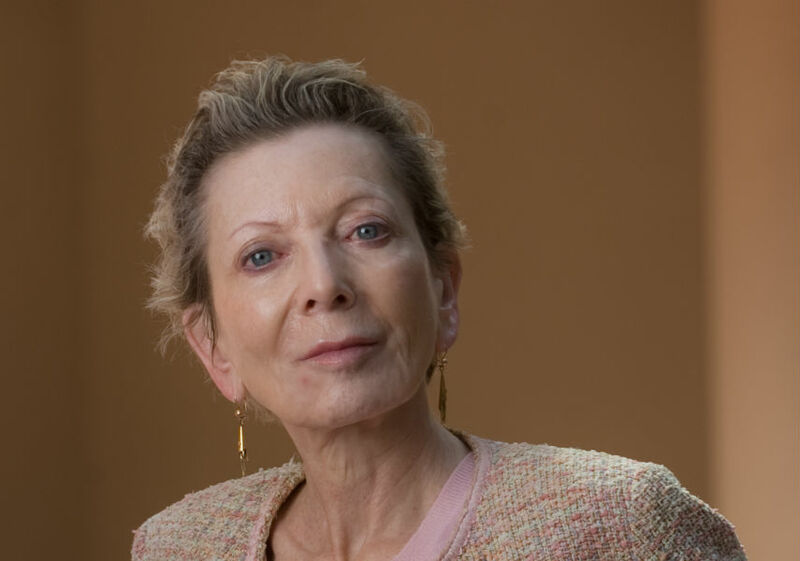 Dr. Tallie Z. Baram, the Danette “Dee Dee” Shepard Chair in Neurological Studies and director of the UCI Conte Center on Brain Programming in Adolescent Vulnerabilities, received the American Academy of Neurology’s 2018 Cotzias Lecture and Award at the organization’s annual meeting last month in Los Angeles. The Cotzias Lecture and Award is the highest honor bestowed by the academy. Professor Baram has spent her professional life advancing our understanding of the early-life factors that affect the developing brain. 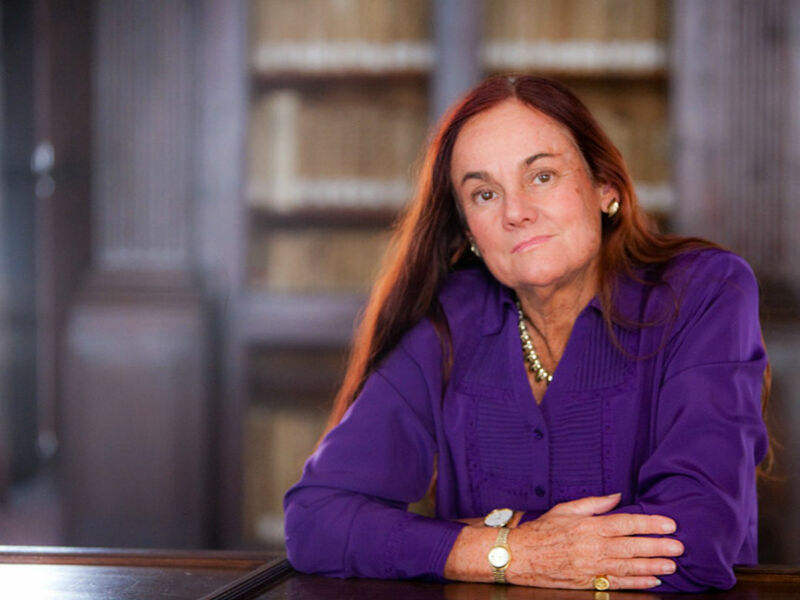 Finally, Virginia Trimble, professor of physics & astronomy, has received a truly galactic honor. The Minor Planet Center of the International Astronomical Union recently renamed Asteroid 1978VT8 as 9271Trimble in recognition of her long and steadfast service to the organization. Professor Trimble came to UCI in 1971 and is a well-known expert in astrophysics and scientometrics. She is also, as far as can be determined, the only UCI faculty member to have an asteroid named for her or him. You can’t see it with the naked eye, but 9271Trimble can be found at the outer edge of the asteroid belt between Mars and Jupiter, celebrating a great UCI professor for eternity. Congratulations to all our faculty mentioned here. You have brought great credit to yourselves and to this university, and we are very proud of you. In closing, I invite you to attend the 48th Lauds & Laurels gala, our alumni association’s annual celebration of the best of UCI, which will be held in just a few days, on May 31. Lauds & Laurels is the campus’s oldest awards ceremony, a tradition that has recognized more than 800 members of the UCI community for their service to the university, the community or their profession. If you haven’t already made your plans to attend, I hope you will do so and join me for this wonderful Anteater gathering.